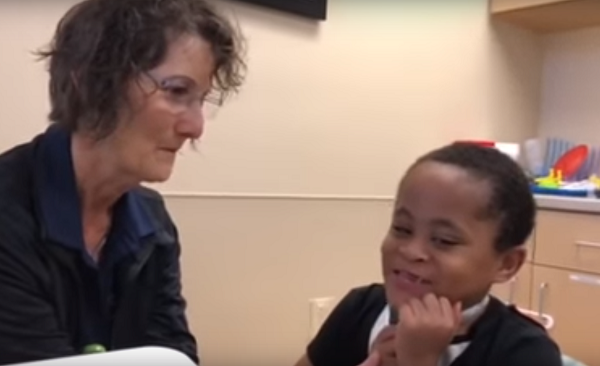 5-Yr-Old With Paralyzed Vocal Cords Speaks For 1st Time In Moving Video. Most of us take our ability to use our voices for granted. Rarely do we stop to think about the fact that, whenever we open our mouths, it’s pretty much guaranteed that sound will come out. But when something happens to your vocal cords and that ability is taken away, it can have devastating effects on one’s self esteem. 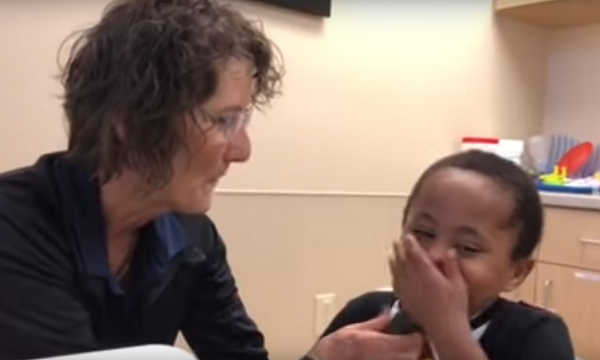 Five-year-old Judah Bittner of Port Charlotte, Florida knows all about not being able to speak. Judah and his sister, Annikah, were born 24 weeks early and each weighed just over a pound at birth. Doctors didn’t expect them to live at all, but the infants proved to be fighters who pulled through with flying colors. Like many preemies, Judah suffers from many health problems, one of which required him to be hospitalized for several months in 2015. 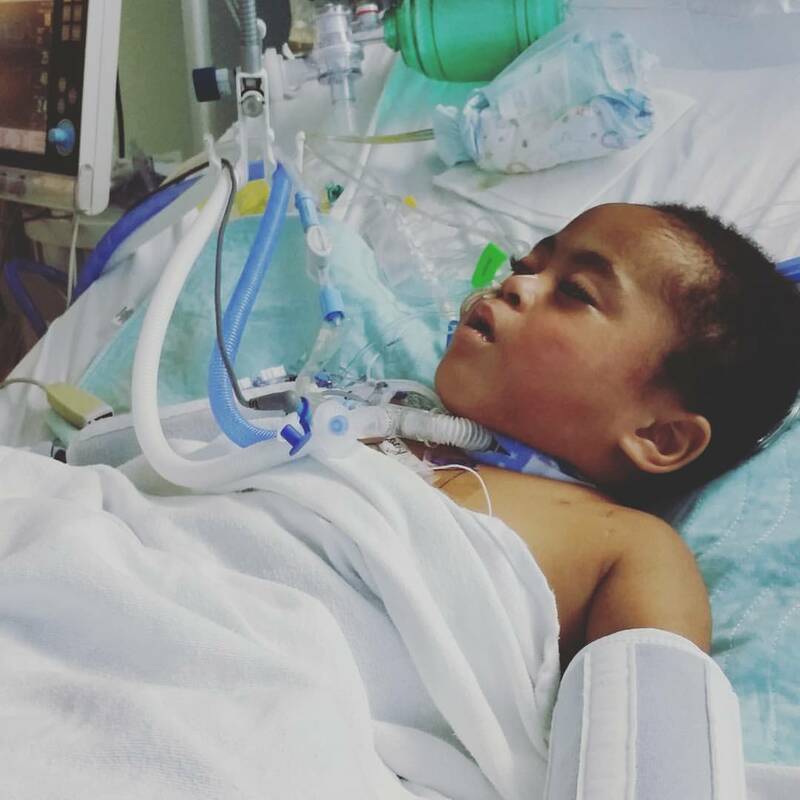 Struggling to stay alive, the toddler was given a tracheotomy tube to help him breathe. Sadly, the tube damaged Judah’s vocal cords, leaving them paralyzed. He hasn’t been able to use his voice ever since. 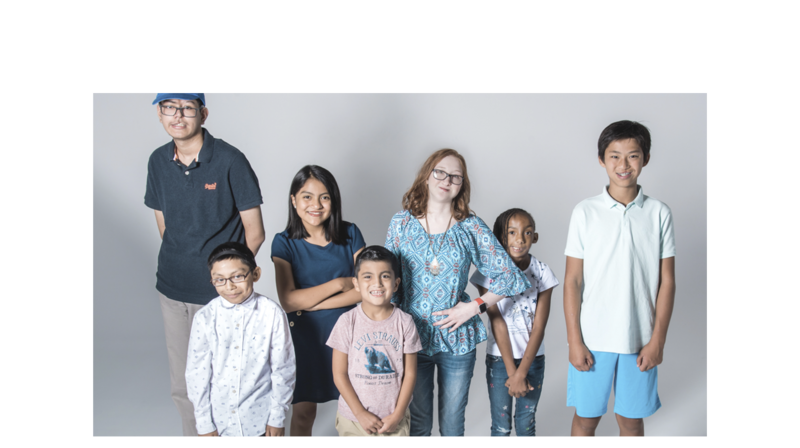 Luckily, Judah and his sister were adopted into the perfect family to help them thrive and overcome the difficulties they face. 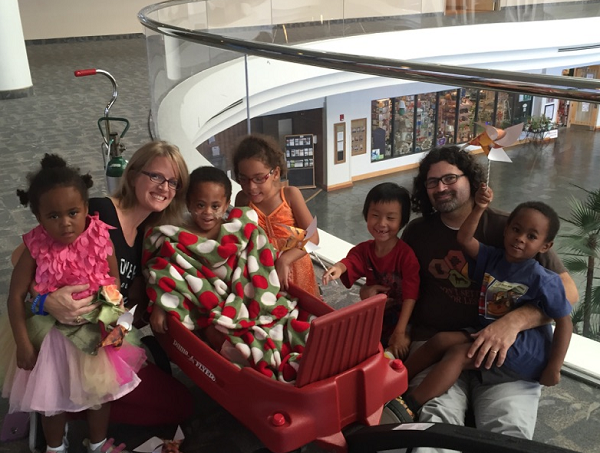 Jessica and Mike Bittner are the adoptive parents to five children, all of whom have special needs and developmental delays. Jessica and Mike are devoted parents who are dedicated to helping their children thrive, any way they can. 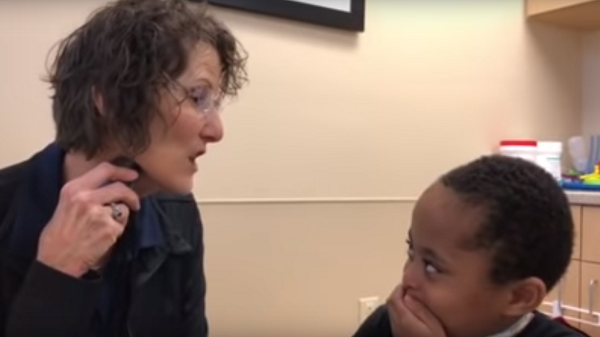 When Judah was five, he was finally ready to receive a new piece of technology that would help him communicate. 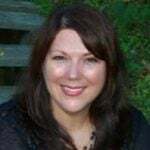 Jessica recorded video of the moment when a speech pathologist introduced her son to the Electrolarynx device. 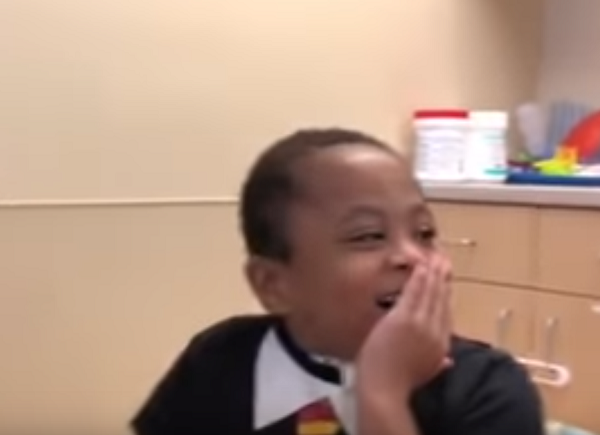 Judah’s adorable reaction was so incredibly heartwarming that the video exploded into viral status on YouTube with millions of views! 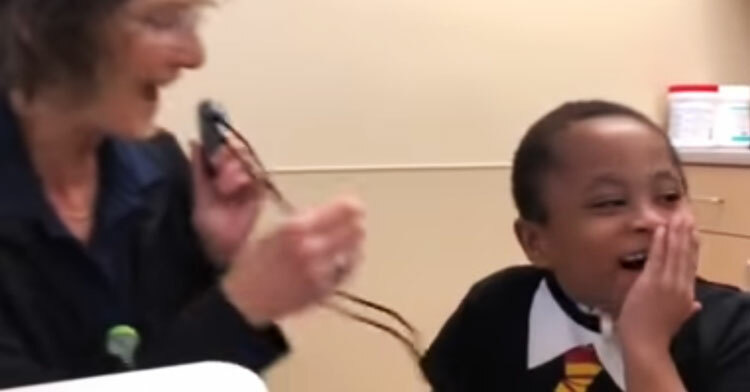 In the video, Judah is encouraged to try out the electronic voice box that will help him speak. Holding the device up to her throat, the therapist demonstrates how the device works and tells Judah to say hello. “Hello,” Judah says seconds later, and the look on his little face is simply gorgeous! He claps a hand bashfully over his mouth, astounded that sound actually emerged from his paralyzed throat. His eyes are alight with joy and surprise. As his courage grows, he attempts longer words and sentences as his brothers and sisters cheer him on in the tiny office. Judah bug is slowly getting used to using his “voice box” or “buzzer”! His kindergarten classmates encourage him to use it- which helps! 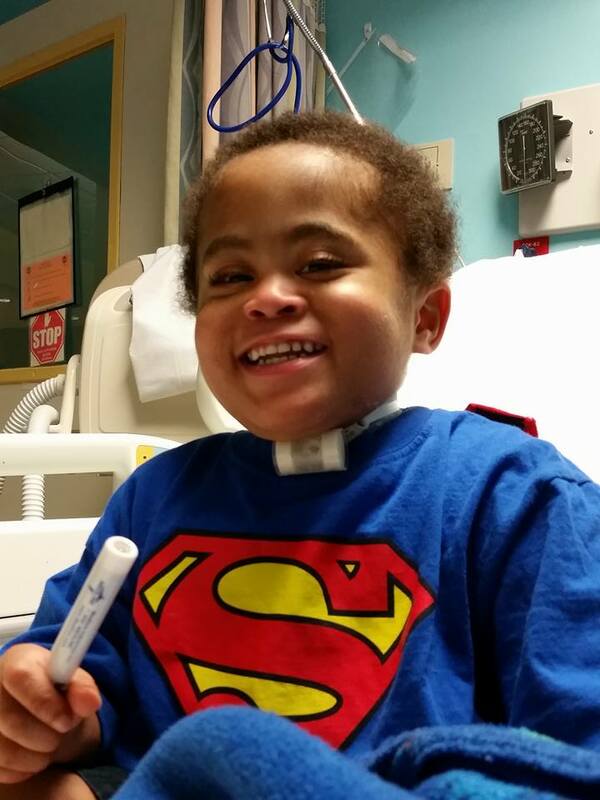 We are still looking to have Judah go through surgeries that would reconstruct his airway. Once his airway is stable and can support his breathing we may be able to remove the trach! And then, finally, we can have the necessary procedures done to try to fix his vocal cord paralysis. It’s a long journey! But he’s a champion! Most electrolarynx users are older than Judah bug. He’s a unique case! We do love a happy ending! Thank goodness for technological advances like this one, which can help a little boy like Judah achieve as much normalcy as he can. He’s already been through so much in his short lifetime; it’s wonderful to see him flourishing with his brand new voice. Watch Judah discover his voice for the very first time below, and be sure to share this miracle moment with others!